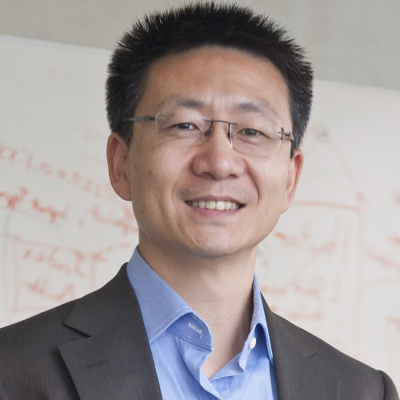 Prior to JD, Dr. Cheng was Senior Research Manager of Amazon Go where he led the development of innovative computer vision and machine learning technologies for the grab-and-go new shopping experience. He was also the Program Director and head of the Cognitive and Adaptive Vision System Group at SRI International / Sarnoff Corporation where he led more than 30 client-sponsored R&D programs. His programs span from applying AI and computer vision to social media analysis; aerial, ground and mobile activities understanding; to intelligent training systems and novel applications using automated analysis of consumer-generated content, Internet of Things (IoT) and other Big Data sources. In addition, Dr. Cheng started his career in Chinese Academy of Sciences and also worked at Xerox Corporate Research.